﻿ ACCESS Health brings "World Class: A Story of Adversity, Transformation, and Success at NYU Langone Health"
ACCESS Health brings "World Class: A Story of Adversity, Transformation, and Success at NYU Langone Health"
It is authored by Dr. William Haseltine, Chair and President of ACCESS Health International. 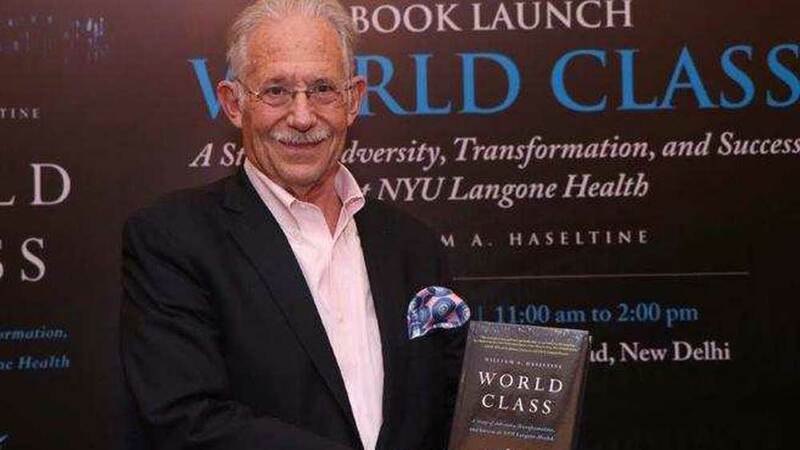 ACCESS Health International has introduced a new bestseller "World Class: A Story of Adversity, Transformation, and Success at NYU Langone Health". 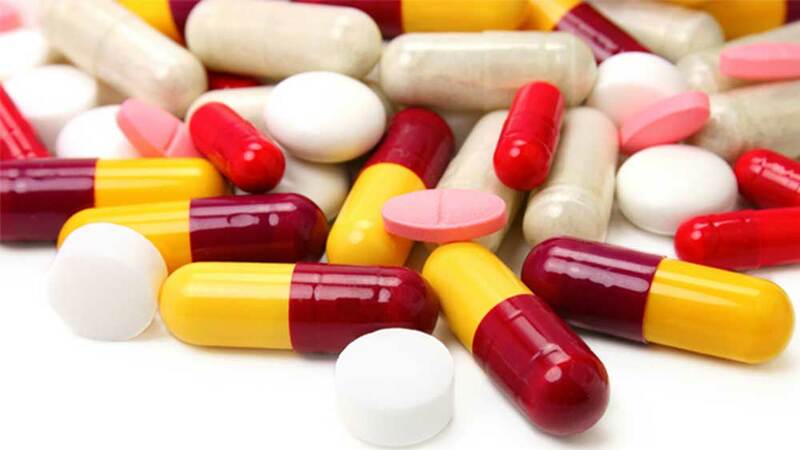 It is authored by Dr. William Haseltine, Chair and President of ACCESS Health International. The book narrates the story of an underperforming New York City medical center, which was transformed into a world-class, patient-centered institution, now delivering clinical excellence, produces outstanding research, and offers free education to medical students. Dr William Haseltine said, "The NYU Langone Health case study offers valuable lessons for India in transforming healthcare delivery through systems thinking, innovation in medical education, and leveraging the powers of digital health. It also demonstrates the boundless possibilities of an integrated care model and is an important example of that all healthcare leaders in India and elsewhere can learn from." Dr. Krishna Reddy, Country Director of ACCESS Health India, stated, "The NYU Langone Health story is in line with the founding principles of ACCESS Health: to study best practices across the world and share them with others to improve health and to create a positive impact in our world. Dr. Haseltine’s latest book follows an earlier book – Every Second Counts – which tells the groundbreaking story of the national ambulance services developed by EMRI in India. Both books have key learnings that are relevant to our healthcare systems here, including the power of digital health to drive efficiencies, to improve quality and patient experience, and to move towards integrated care. As India moves towards Universal Health Coverage through its ambitious Ayushman Bharat scheme across the country, the need for a comprehensive, national digital health system becomes more and more critical, especially in the context of driving safety and quality across delivery system."